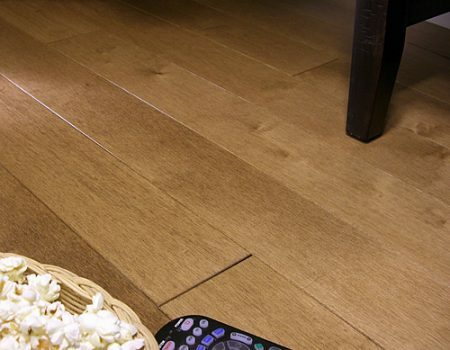 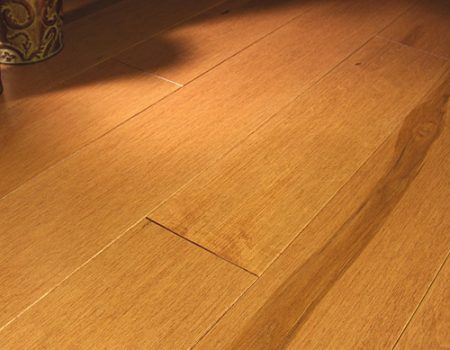 Maine Traditions Prefinished Hard Maple Flooring - Goosebay Sawmill and Lumber, Inc. 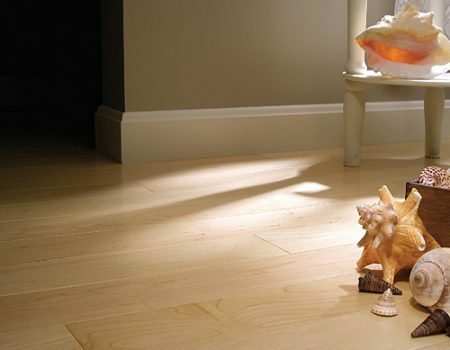 Whether you prefer the clean, formal look of Premium grade or the more diverse tones of Coastal grade, Maine Traditions Hard Maple is an excellent choice. 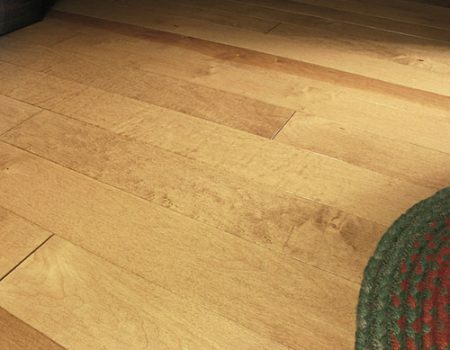 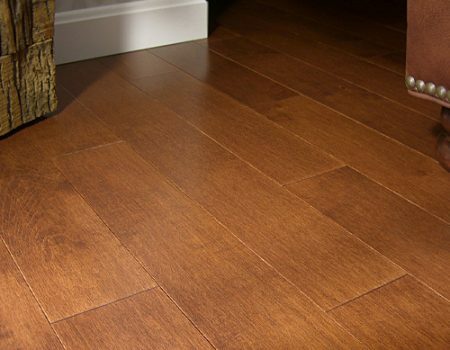 Preferred in many demanding hardwood flooring applications, Hard Maple is renowned for both its beauty and long-term reliability. 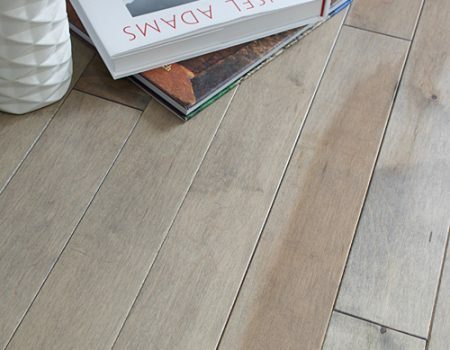 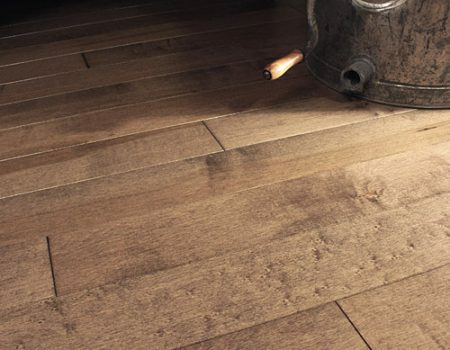 Maine Traditions Premium grade is produced to showcase the clean beauty of Maple, displaying very few minor defects in the species’ near-white tones, while their Coastal grade provides the richest character, offering more pronounced color variation and higher contrast in the grain. 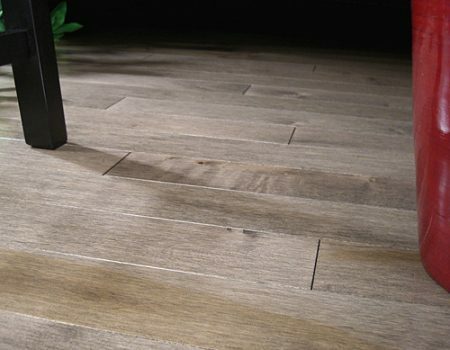 Their Premium Maple is finished with only clear natural Nano-PLUSTM UV finish. 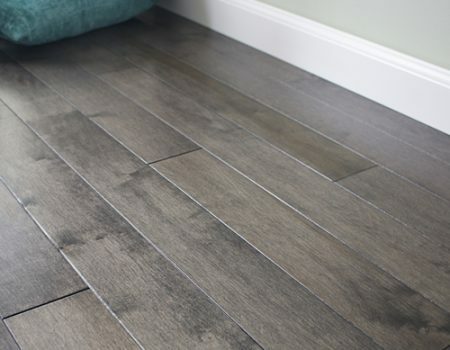 Hard Maple from Maine Traditions Classic Collection is available in Coastal Grade in these stunning stains: Graystone, Graphite, Almond, Grizzly, Honey Rose, Midnight, Pebble, Toast and Whiskey. 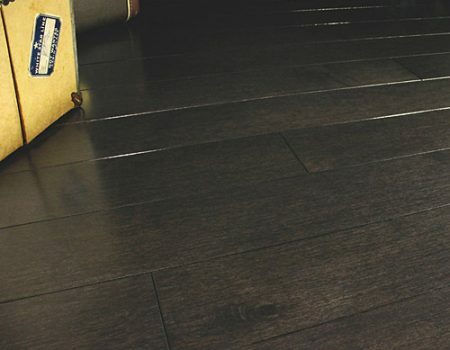 Available in 3 1/4″ & 4″ widths.